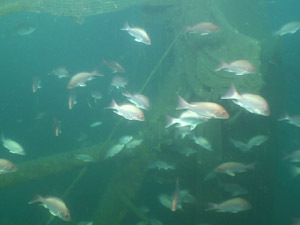 Red snapper (Lutjanus campechanus) is perhaps the most economically valuable and culturally relevant fishery in the U.S. Gulf of Mexico. The trends in fishing activity over the past 150 years have led to a depleted stock, which is now under a rebuilding plan. 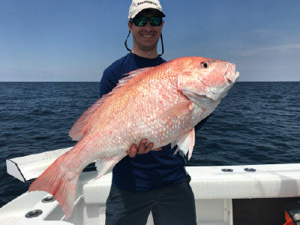 As the stock continues to show signs of recovery, fishermen are seeing more (and larger) red snapper in the population; however, the spawning potential of the population (the number of eggs produced by reproductively active females) is still lower than the rebuilding target. The conundrum caused by a population that is rapidly rebuilding, but has not yet met its rebuilding target (the biomass needed for long-term sustainable yield), has led to discontent among some user groups. Hearing the frustration from their constituents, lawmakers took action. 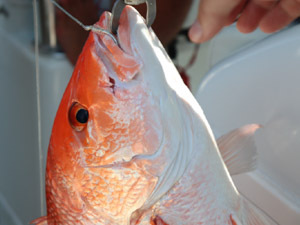 What is The Great Red Snapper Count? 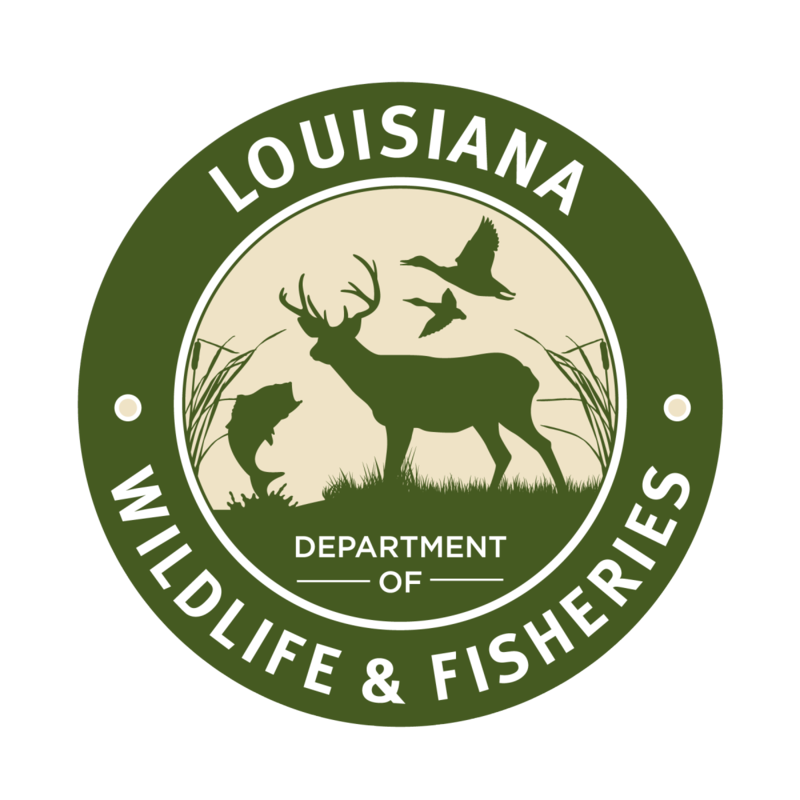 In 2016, Congress made funding available to independently estimate the population size of U.S. Gulf of Mexico red snapper. 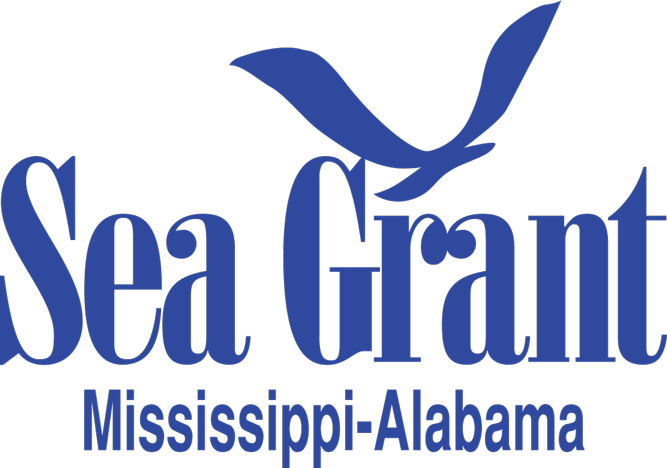 A total of $10 million was awarded by Mississippi-Alabama Sea Grant for a two-year project, which will run from 2017 – 2019. 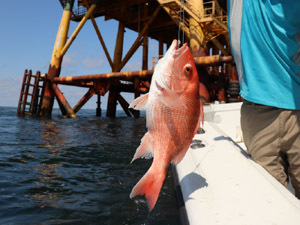 The project, officially titled 'Estimating the absolute abundance of red snapper in the U.S. Gulf of Mexico,' but better known as the Great Red Snapper Count, aims to estimate the population size of red snapper in U.S. waters of the Gulf of Mexico. 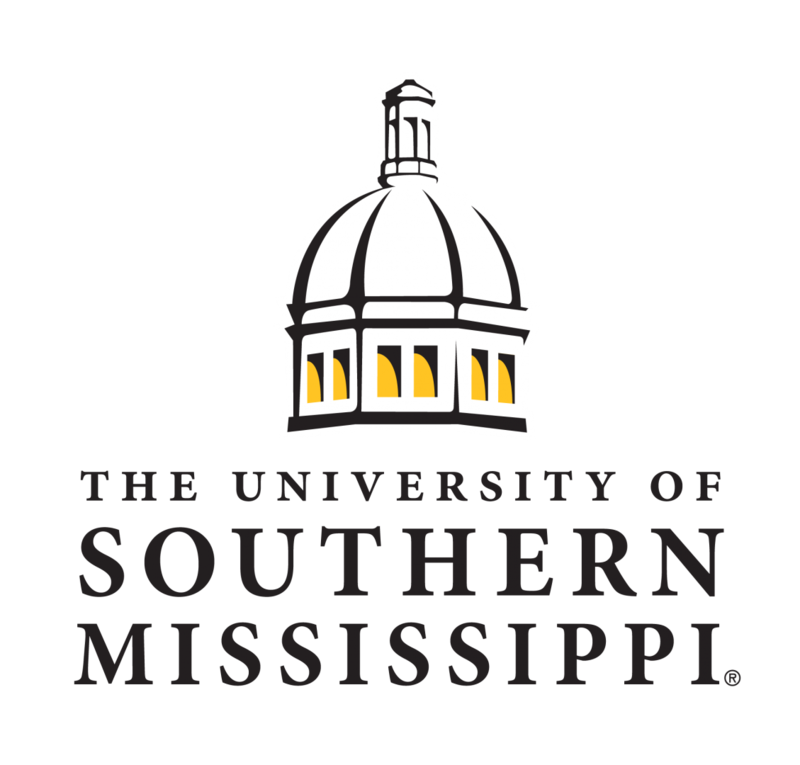 This evaluation will be conducted separately from the assessment process employed by the Gulf of Mexico Fishery Management Council through the SEDAR process. 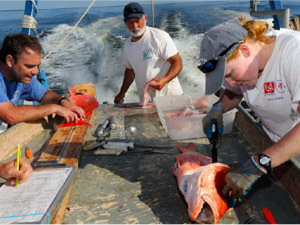 The project will be led by a well-integrated, multidisciplinary team of 21 investigators, which comprises leading fisheries experts from the Gulf region and beyond. 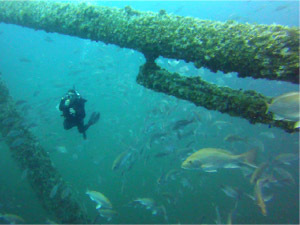 A suite of methods, including habitat classification, direct visual counts, depletion surveys, and a high-reward tagging study, will be used across the entire U.S. Gulf of Mexico. 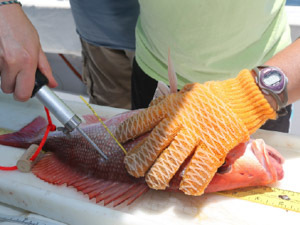 The Great Red Snapper Count will provide an independent estimate (separate from the stock assessment-derived estimate) of red snapper abundance in the U.S. Gulf of Mexico. 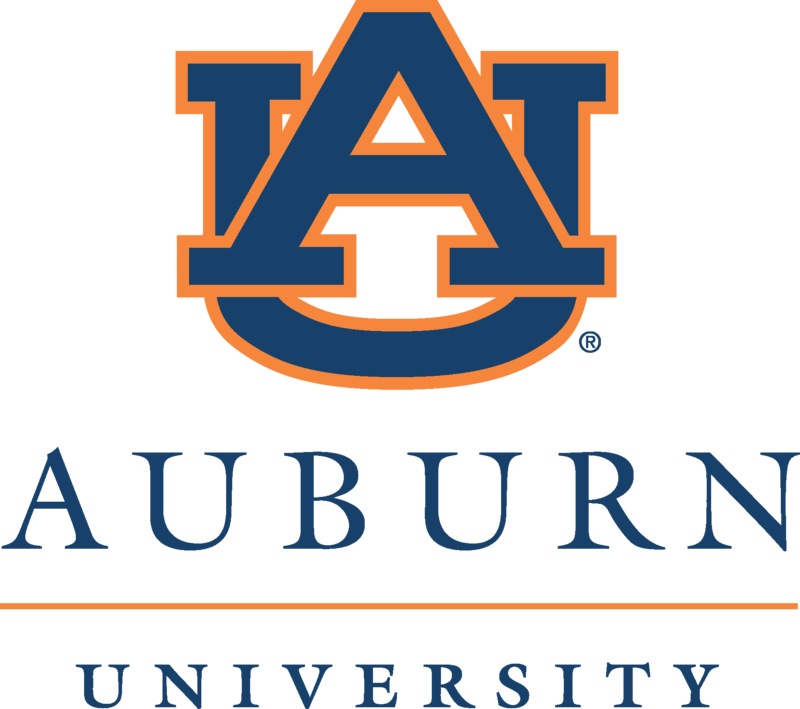 Results from this study will be compared with stock assessment results to examine what accounts for any differences observed. 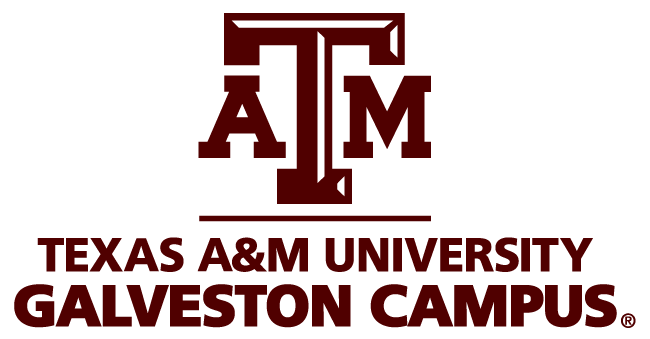 This project represents a unique opportunity to challenge the stock assessment-derived estimate of red snapper abundance in the U.S. Gulf of Mexico, with the goal of ensuring the most robust management possible for this iconic fishery species. 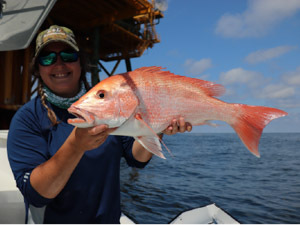 To learn more about the Great Red Snapper Count, review the supporting information below and check back for new videos, documents and other media content through 2019!